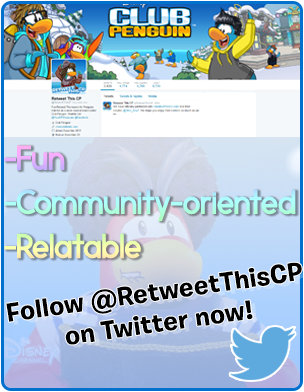 Club Penguin: Top 5 Facts About Rockhopper! Even wanted to learn more about the island's favourite seafaring cap'n? 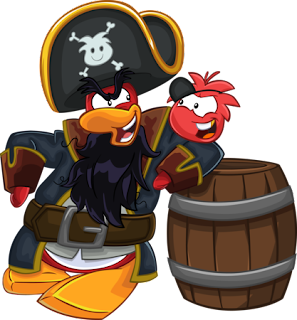 Here are the top FIVE facts about Captain Rockhopper! 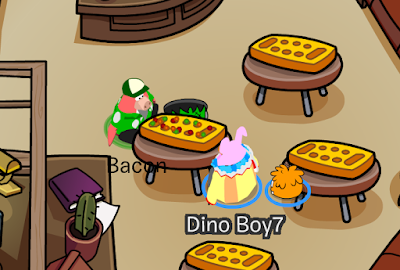 Rockhopper's favourite food is Stinky Cheese! Rockhopper has mentioned there were "Stinky Cheese Trees" on Rockhopper Island in issue #412 of the Club Penguin Times. 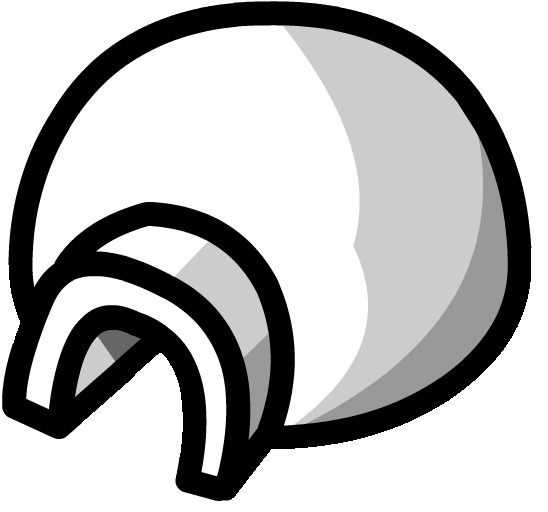 He finished building his ship, the Migrator on March 7, 2005. 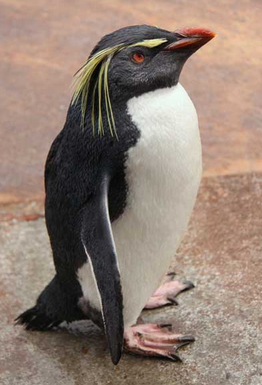 He is named Rockhopper after the rockhopper penguins, who have bushy eyebrows, just like RH! Rockhopper is responsible for the Fall Fair 2007 (now named The Fair) as he brought the boxes to the island in order to kick off the party.